Matic on City: "There is a way to stop them, the manager knows that." Nemanja Matic says Manchester United manager Jose Mourinho has the formula to stop Manchester City in Sunday's derby, live on Sky Sports. Paul Pogba scored twice as United fought back from a 2-0 deficit at the Etihad in the last Manchester derby in April to delay their city rivals being crowned Premier League champions. Matic anticipates league leaders City to be on the front foot during Sunday's game, as they were in the last encounter, but is confident United can end their unbeaten start to the campaign. "I expect a very difficult game," Matic told manutd.com. "They are a very good side, they play good football, they score a lot of goals in every game, but we also have our qualities which we have to use. 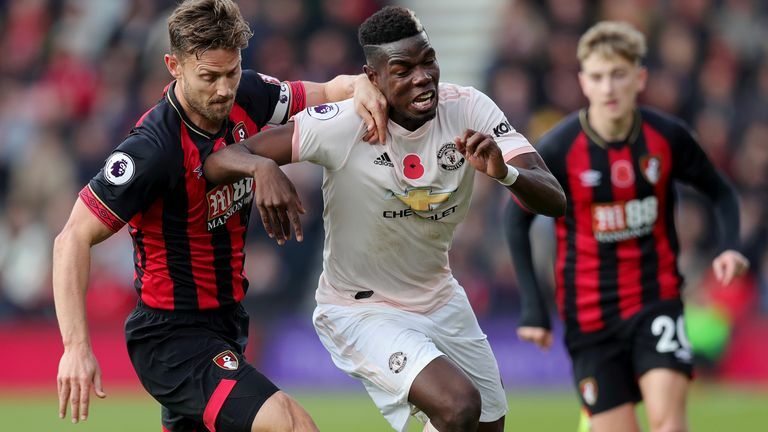 Highlights from Manchester United's win over Bournemouth in the Premier League. "We have to stop them in their attacks, there is a way to do it and the manager knows that. We will prepare for the game. I expect a hard game but, in a derby, everything is possible, and we will be ready for that." United, who are unbeaten in their last three, will head into Sunday's game full of confidence after Wednesday's dramatic 2-1 late win at Juventus in the Champions League. Pundits: How to beat City? 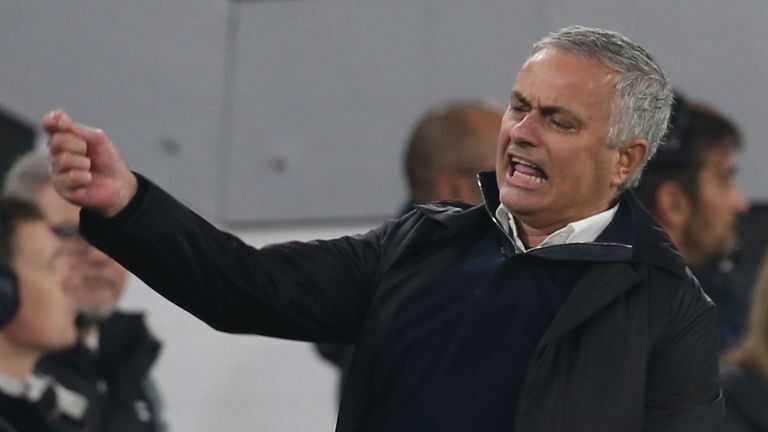 Mourinho cannot hold back his delight after overturning a Juventus side capable of 'winning everything'. "I think that we believe more that we are a good team, we have also improved and mentally we are stronger," he said. "I think in the last four league games we have three wins and a draw, so this gives you more confidence, but we deserve that and will try to continue in this way."